Broadcast your game play live with picture-in-picture. 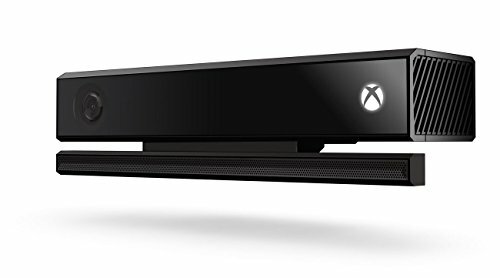 Kinect for Xbox One has a 1080p HD camera, advanced infrared technology and a microphone array with noise isolation for maximum precision in capturing sound and motion. 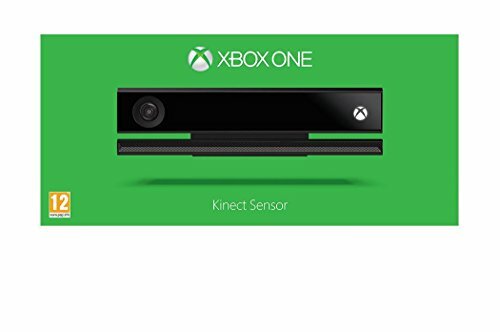 Xbox kinect adapter required for use with Xbox one S consoles and PC. Xbox kinect adapter is sold separately. additional chart-topping hits from the games Music Store.